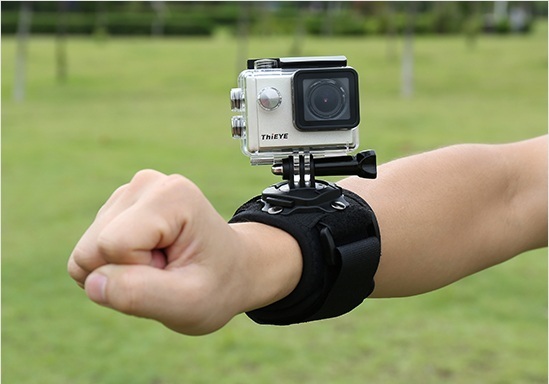 The wrist strap can securely fix your camera on your wrist, freeing your hands and giving you more flexibility on shooting when doing sports. 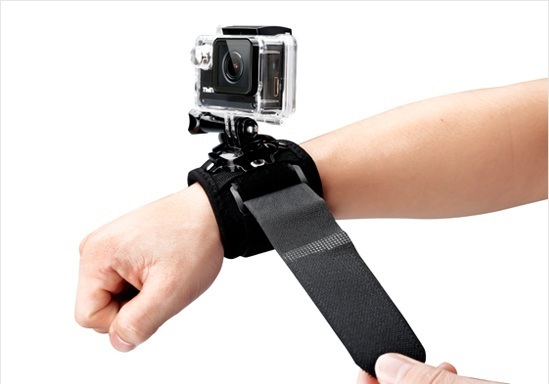 Moreover, with 360° swiveling wrist strap mount, you can adjust your camera to any angle. 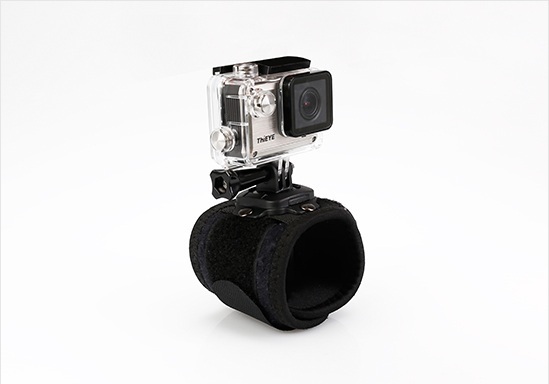 Above all, it is great for people who are eager to capture the whole footage and perfect for surfing, diving, climbing and skiing and many other activities.